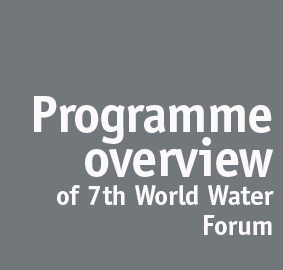 The 7th World Water Forum from is the largest and main international meeting on water management and sanitation, held every three years and gathering central governments and ministers, local and regional authorities, policy makers and operators. Following the last Forum held in Marseille in 2015, the 7th Forum will take place in Daegu-Gyeongju, Republic of Korea, from 12 to 17 April 2015. 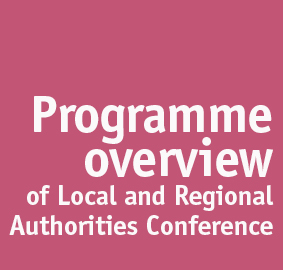 The Local and Regional Authorities Conference form part of the political process of Local Authorities to the Forum. It is designed for local and regional governments to share their experience, solutions and achievements in addressing water issues. 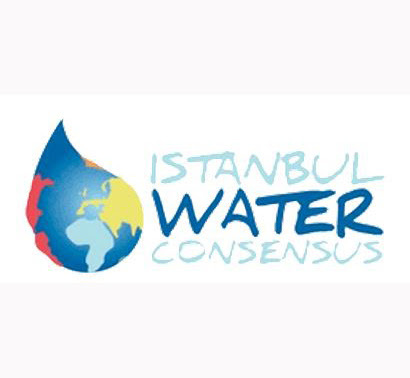 Focusing on the implementation of the Istanbul Water Consensus, the conference will explore how the action plans and tools can be utilized more effectively. It will also highlight the importance of sustainable water management led by local governments in the context of the Sustainable Development Goals (SDGs) as well as multi-level water governance and financing for better water and sanitation service. An Implementation Strategy for Sustainable Water and Sanitation will be endorsed as political declaration of the Forum. Building on the foundation provided by the Istanbul Water Consensus, the commitment of local and regional authorities will be indispensable in scaling up progress in sustainable water management. 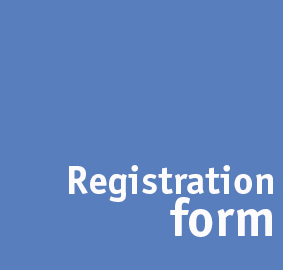 For more information about the 4th International Conference of Local and Regional Authorities for Water, please contact: LocalRegional@worldwaterforum7.org or Mohamed Boussraoui at the UCLG World Secretariat: m.boussraoui@uclg.org.